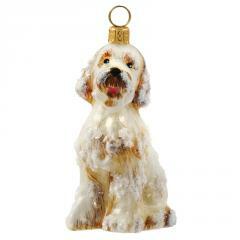 Our Dog Breed Christmas Ornaments are part of the Pet Set Collection endorsed by Betty White to benefit The Morris Animal Foundation. 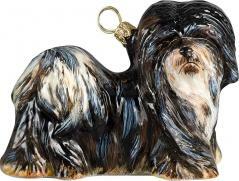 The Dog Christmas Ornaments are hand made by artists in Poland who first create a mold for the dog breed, then the glass is blown and hand painted. 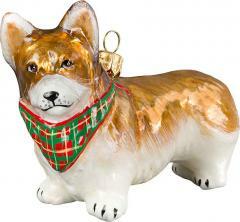 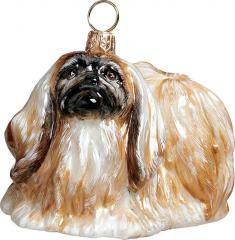 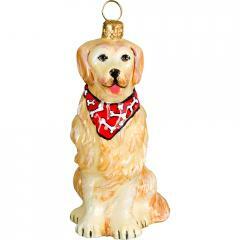 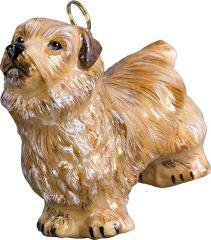 Most of the Pet Set ornaments measures approximately 4 inches. 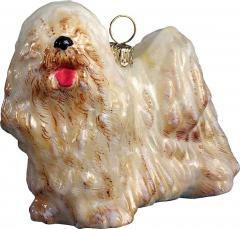 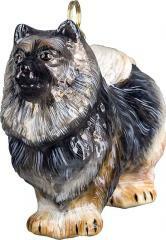 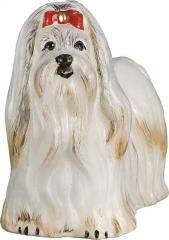 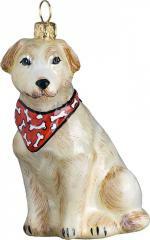 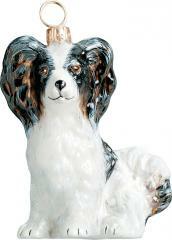 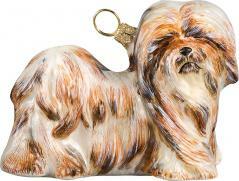 They are quite simply a gorgeous collectible for the Dog Lover.